Check back here to keep up to date with all the industry latest news. 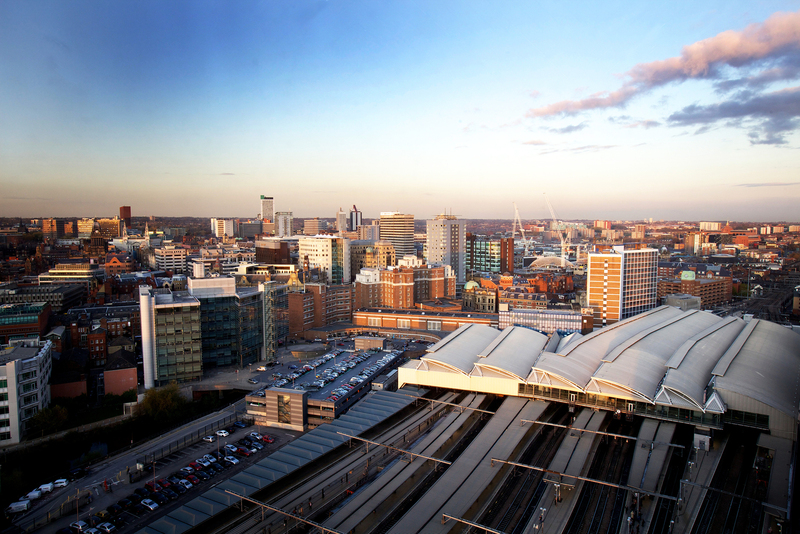 A news publication recently highlighted some of the ways in which the HS2 is set to affect the city of Leeds. 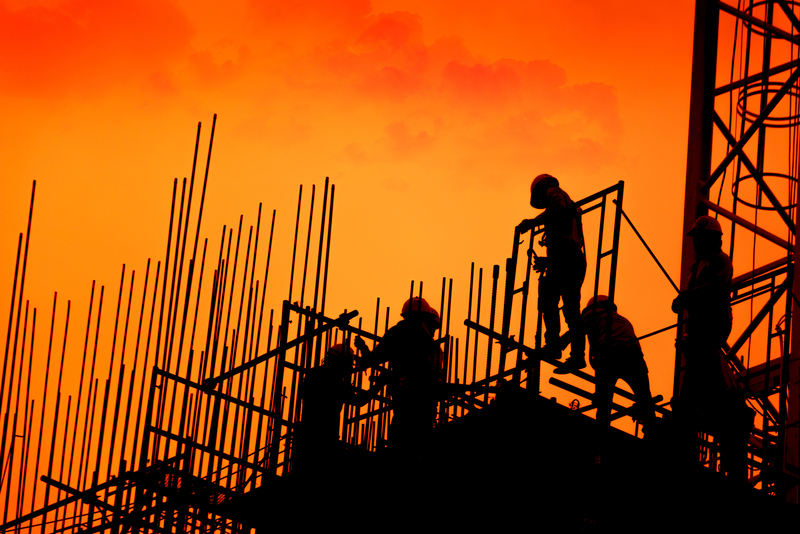 Recent figures from the ONS have revealed all-work series grew on a month-on-month basis earlier this year, despite a 2.8%drop in December 2018. To celebrate National Apprenticeship Week, the Home Building Skills Partnership has launched a campaign for young apprentices. 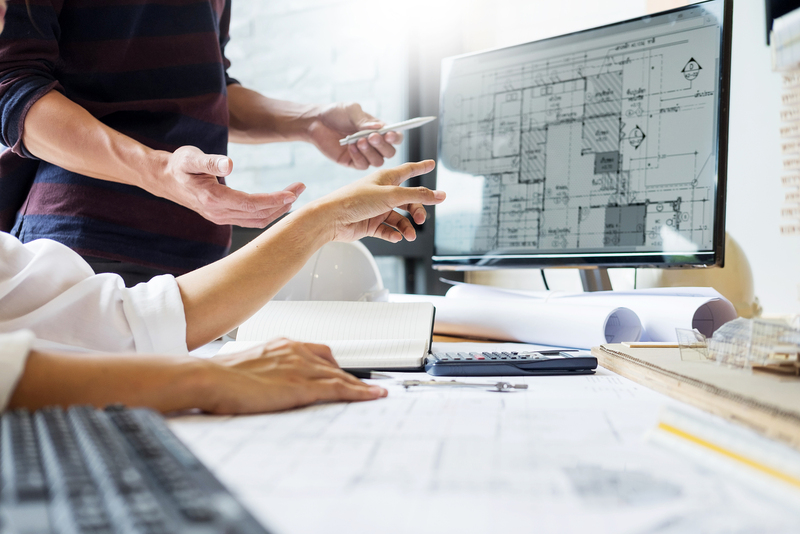 Planning authorities in Leeds are currently mulling over a proposal for the largest modular council housing development in the UK. 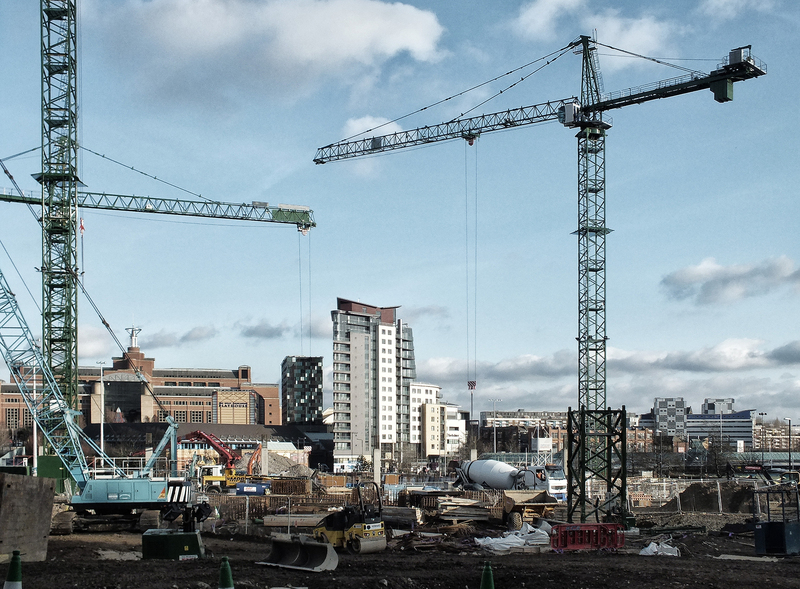 A recent survey has revealed that Leeds is in the midst of its biggest construction boom since 2007. According to the Bank of Scotland’s Quality of Life Survey, Yorkshire boasts two of the UK's most popular places to live. 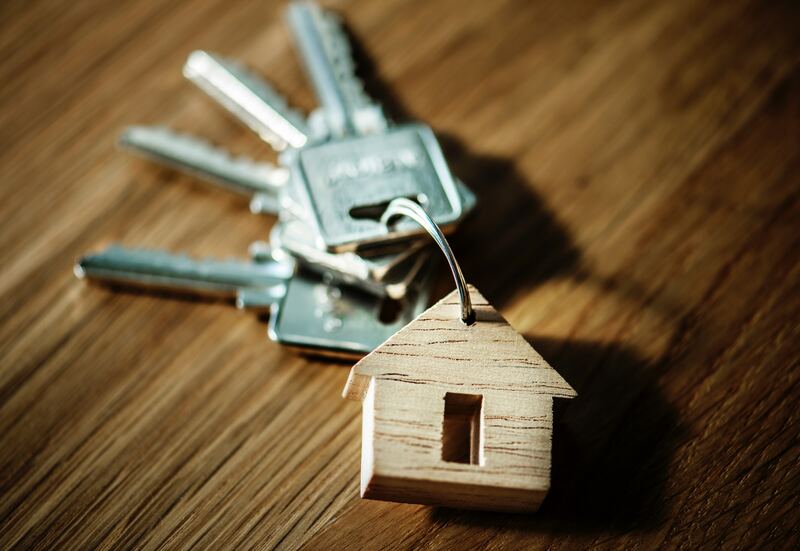 House sellers who are worried about the state of the property market will be relieved to hear a house price growth of 2.8% was achieved in 2019. 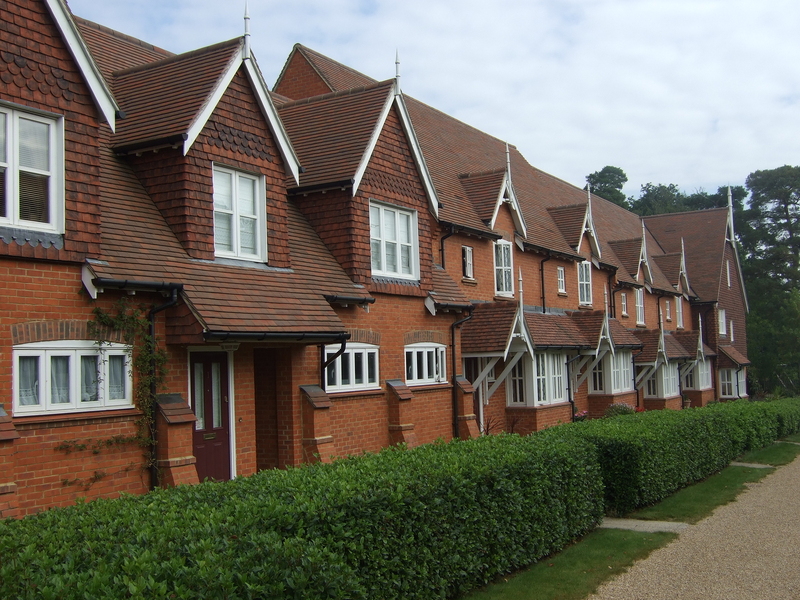 Figures show that not enough homes are being constructed to provide affordable housing & lower the value of existing properties.